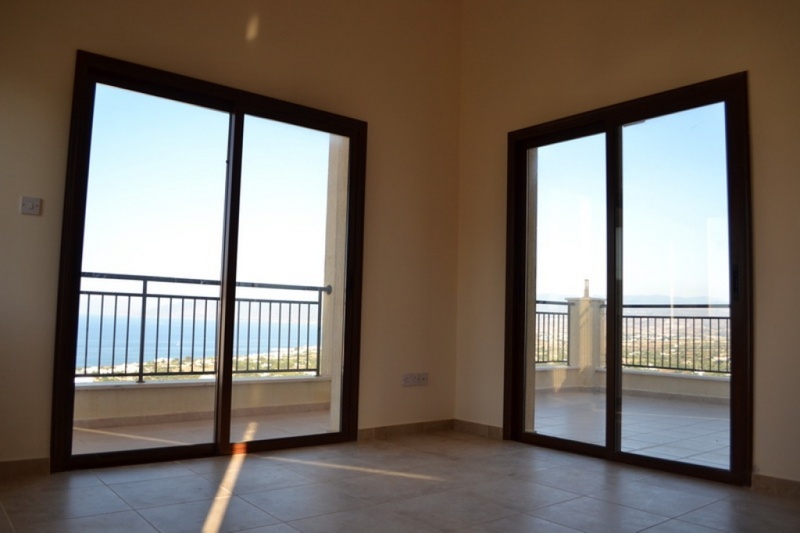 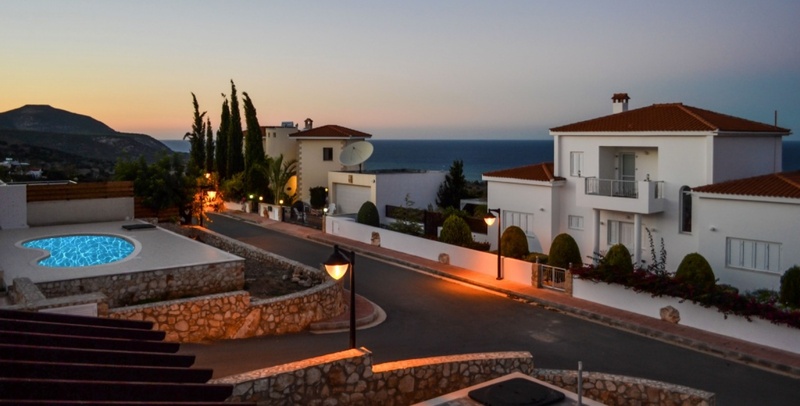 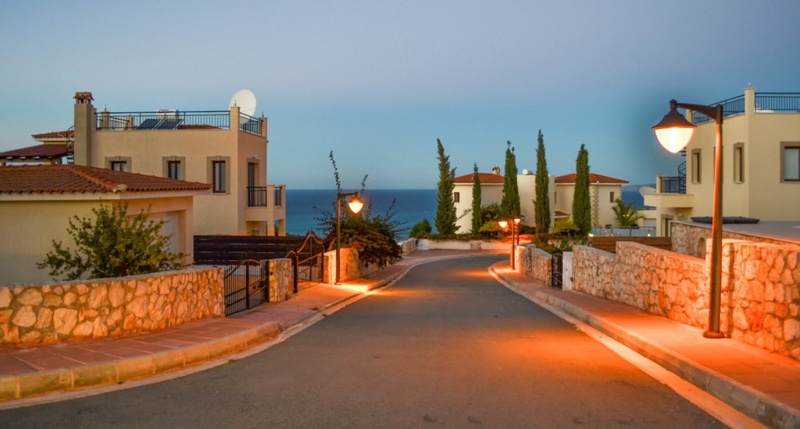 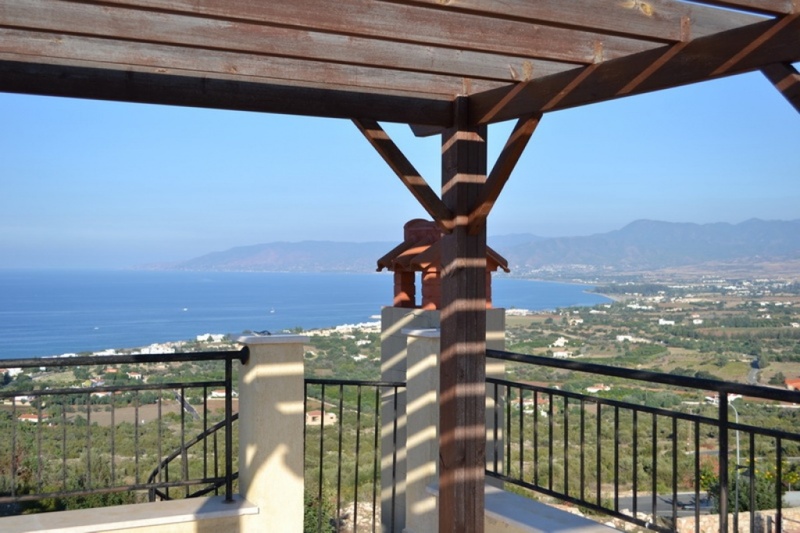 Imagine spectacular views across Chrysochous bay, one of themost beautiful areas on the island and breathtaking sunsets over the Akamas Peninsula. 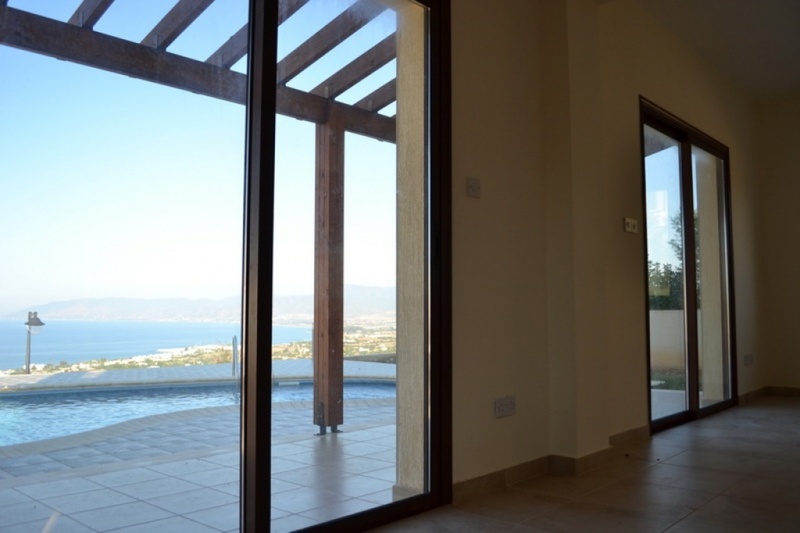 Immerse your body and spirit in true luxury in your villa built to maximise harmonious and refined modern lifestyle. 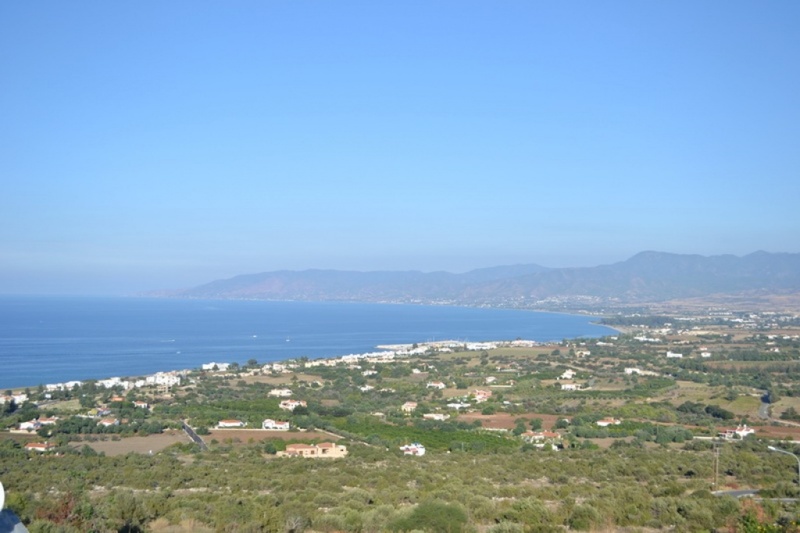 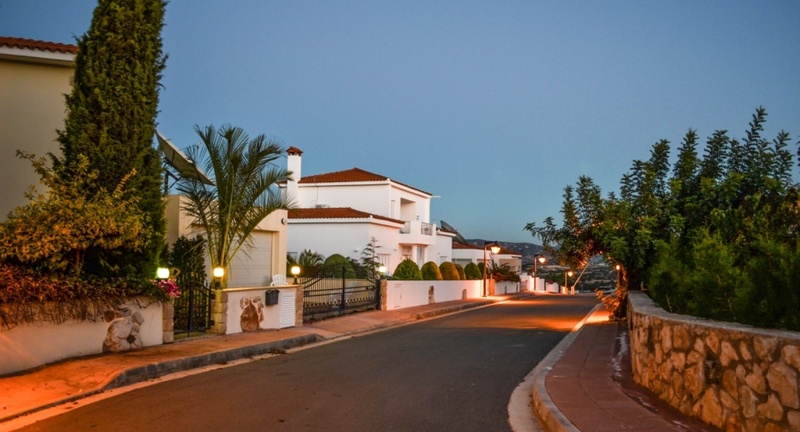 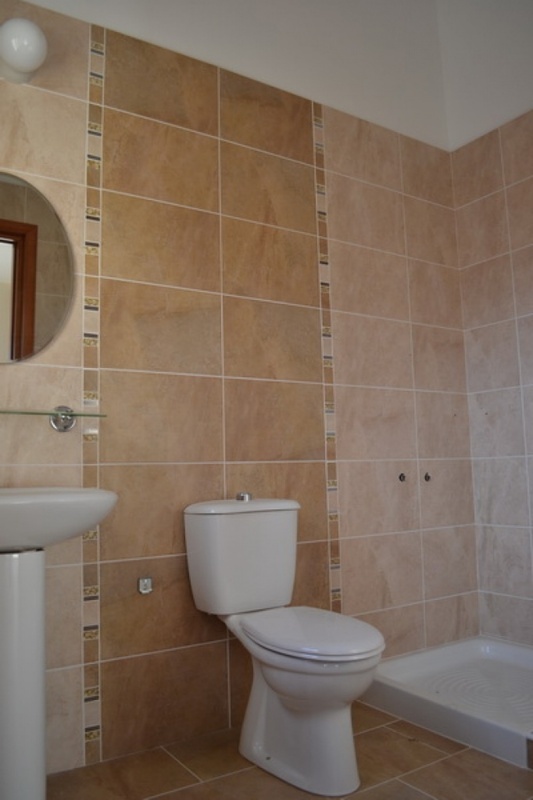 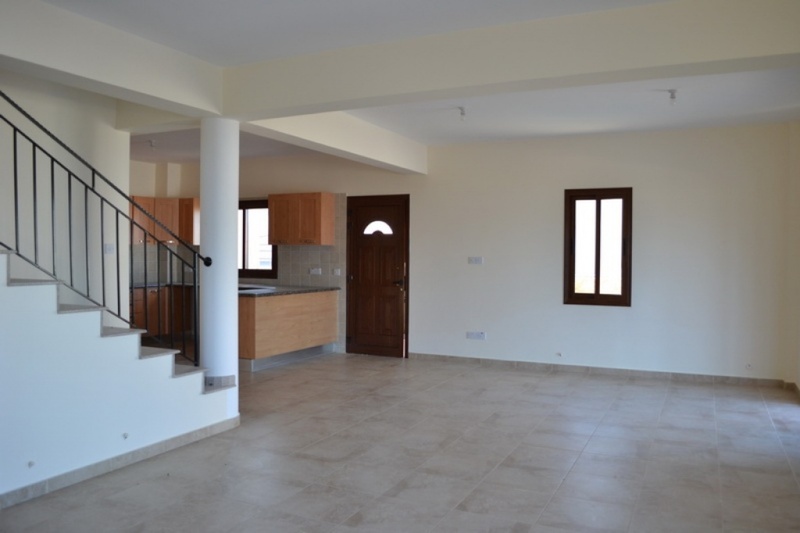 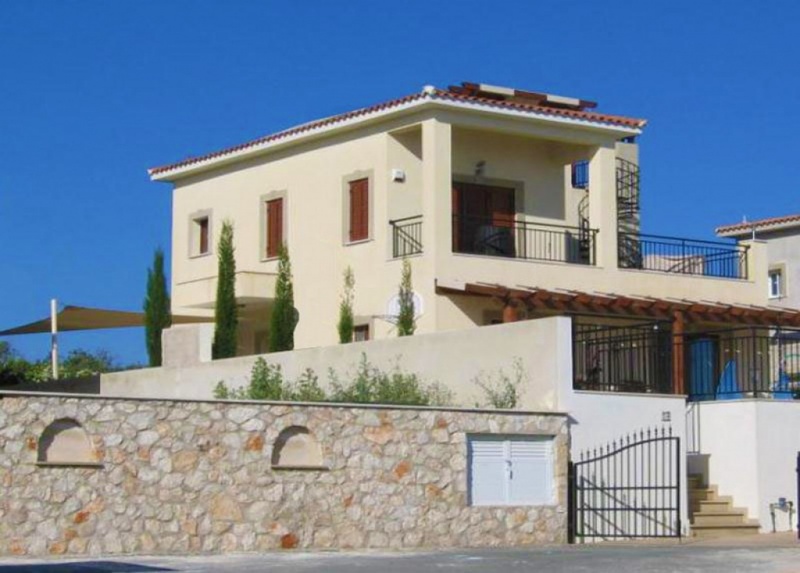 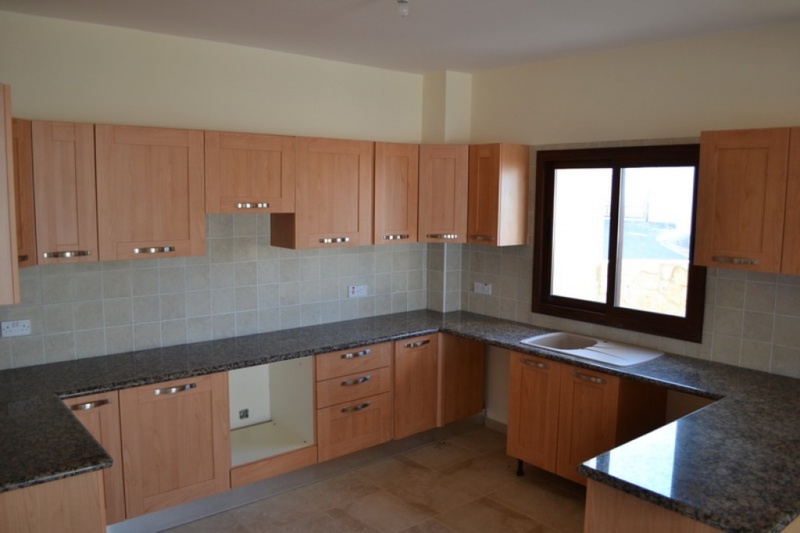 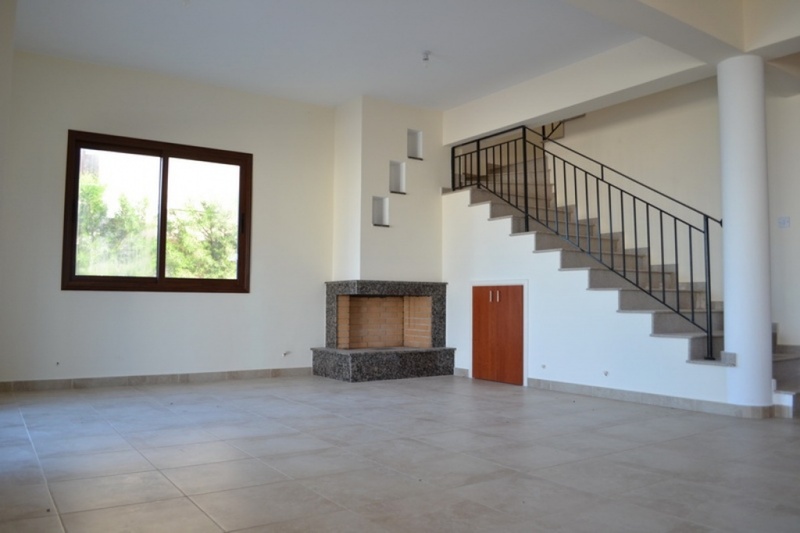 This stunning 3 bedroom detached villa is located within an exclusive cul-de-sac,close to the village of Neo Chorio. 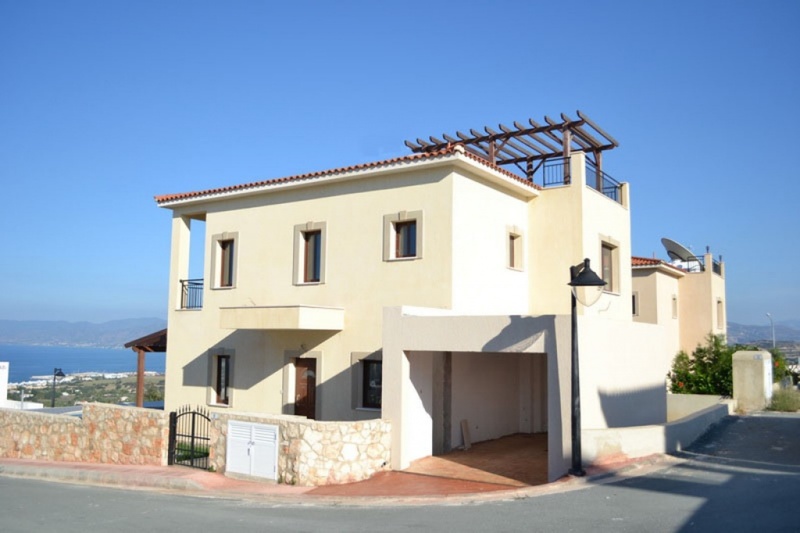 The villa is finished to the highest of standards,it boasts an Italian styled kitchen with granite worktops, luxury en-suite facilities to all bedrooms, spacious living area with feature fireplace, private swimming pool, large garden, car port and a roof terrace to enjoy the amazing evening sunsets. 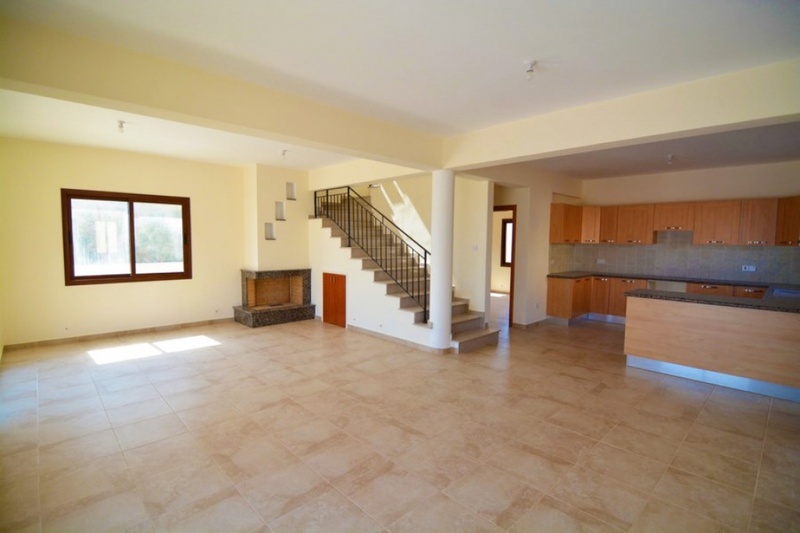 In short,this property encompasses contemporary lifestyle living at its very best!